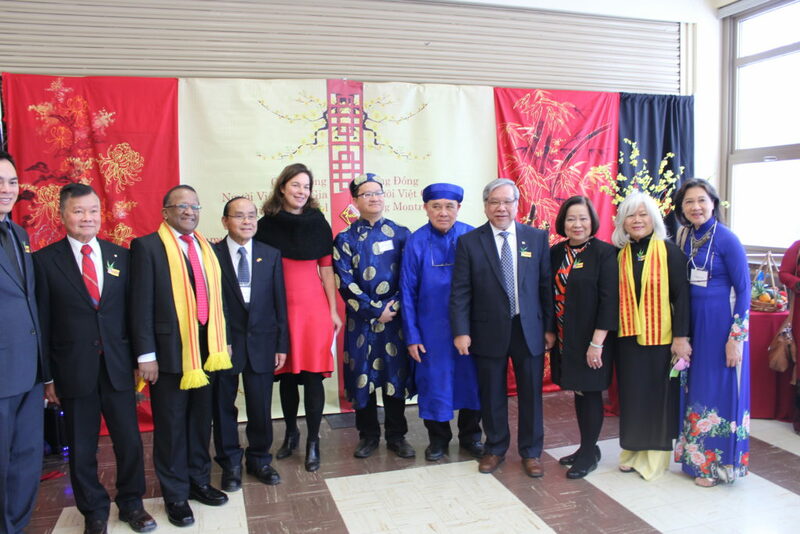 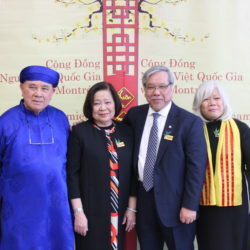 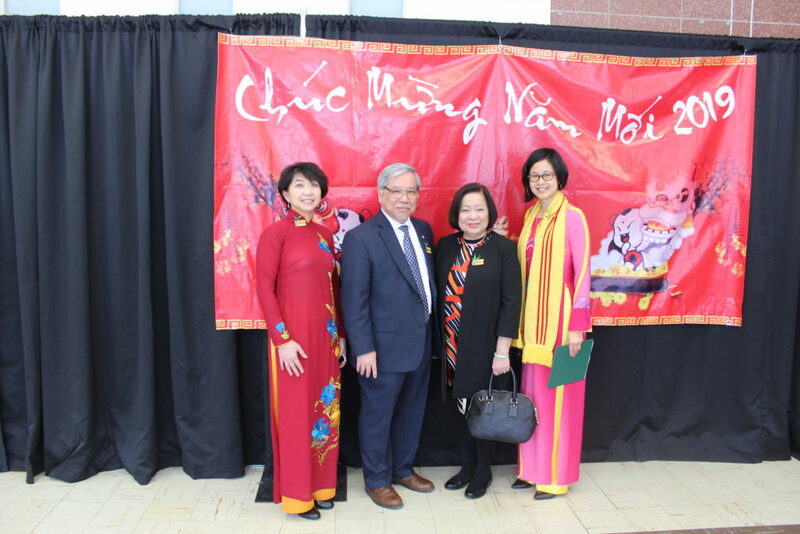 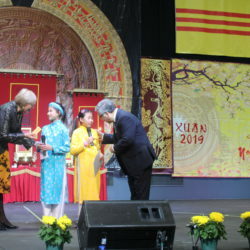 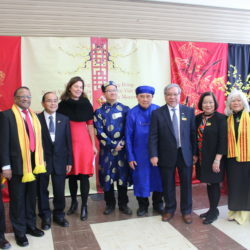 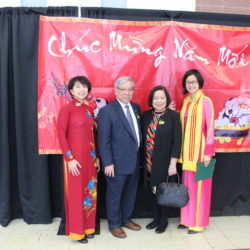 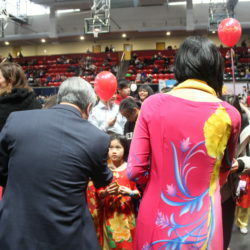 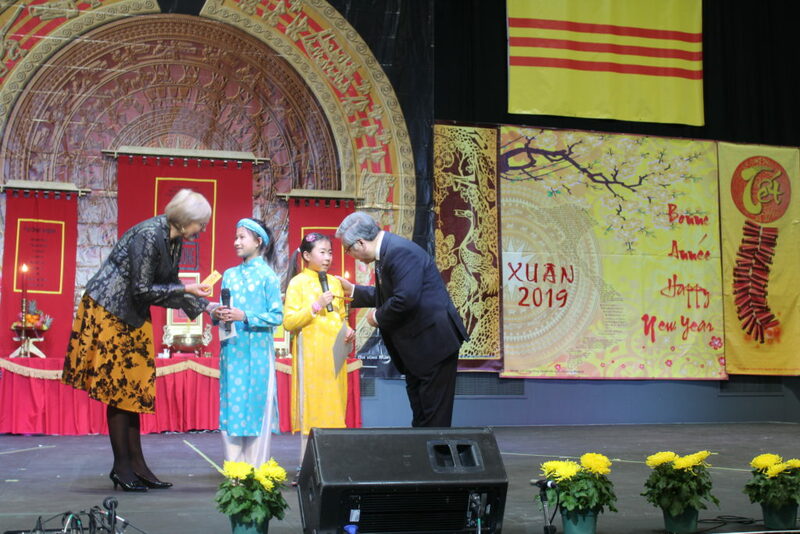 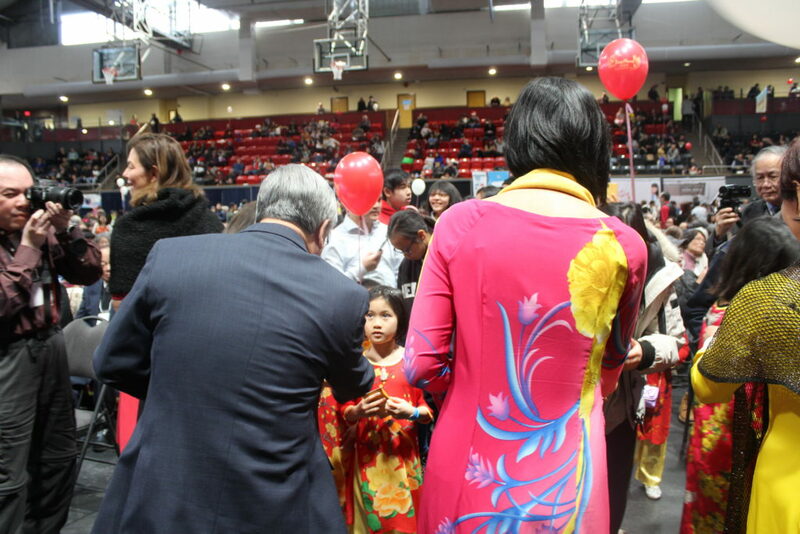 On January 27, Senator Ngo and his spouse attended the Vietnamese Lunar New Year festival at the Centre Pierre Charbonneau in Montreal, Quebec. 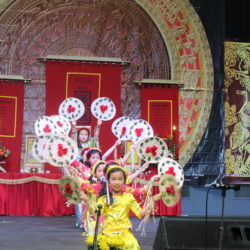 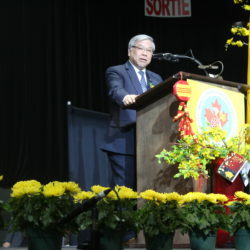 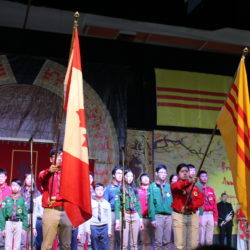 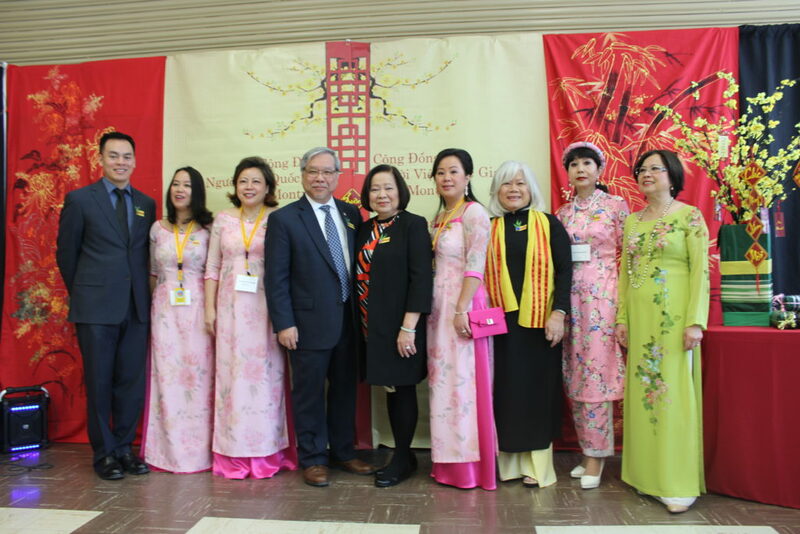 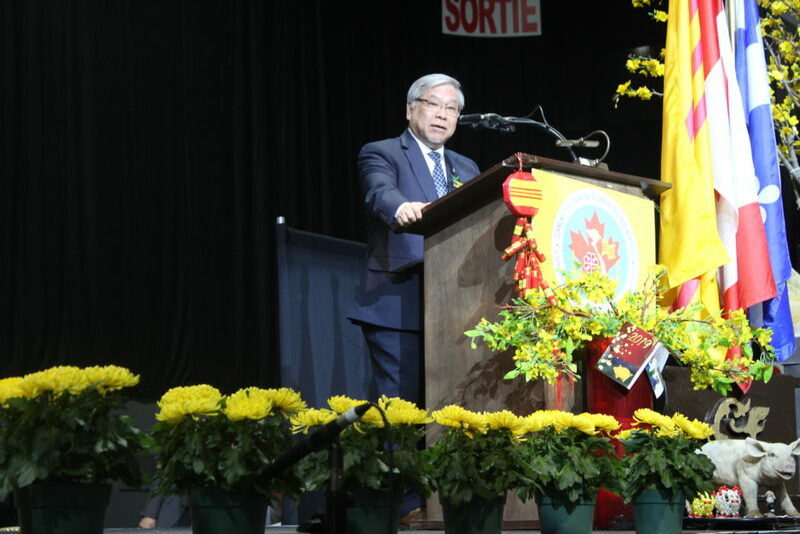 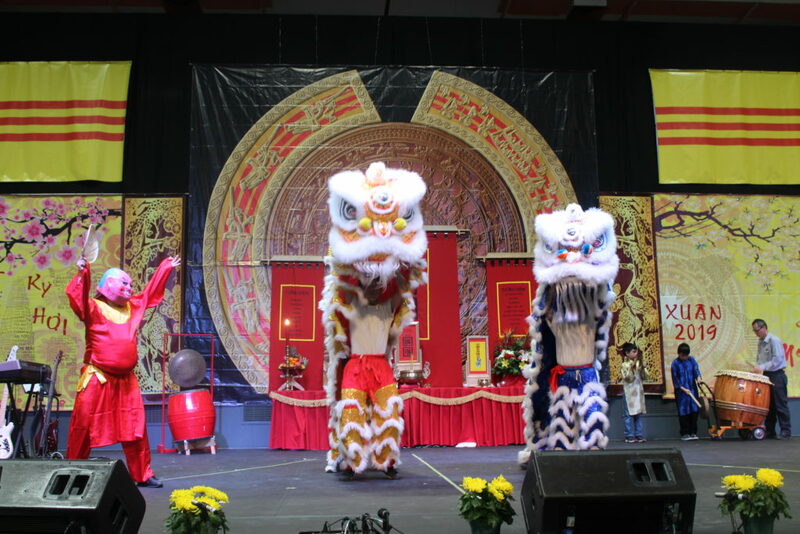 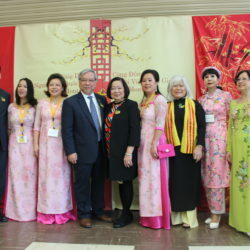 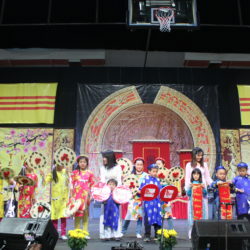 As in Toronto, this important annual celebration was attended by hundreds of members of the Vietnamese Canadian community from the region and beyond. 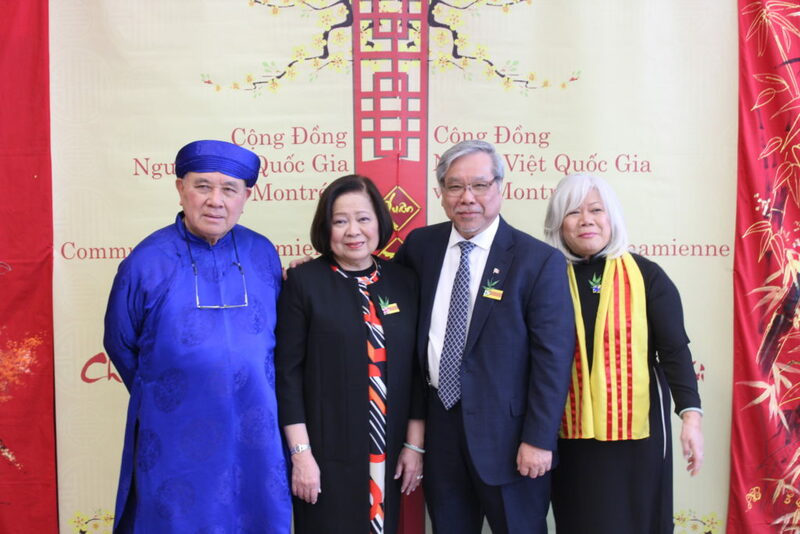 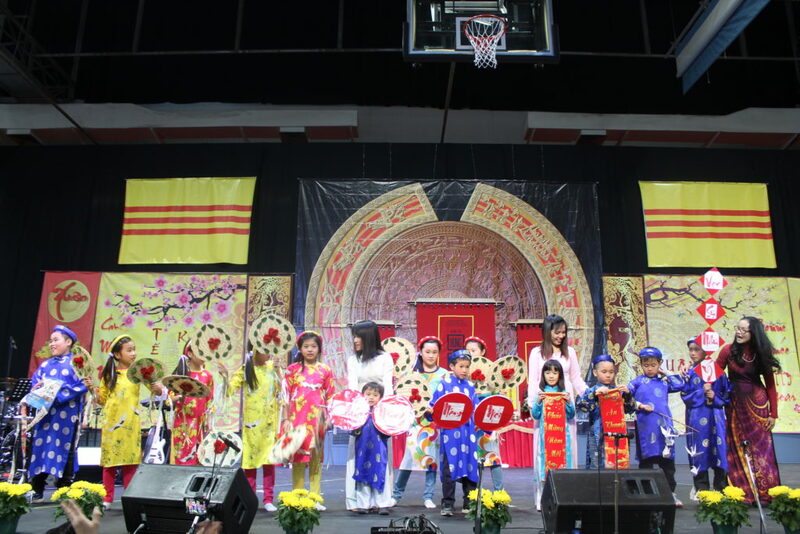 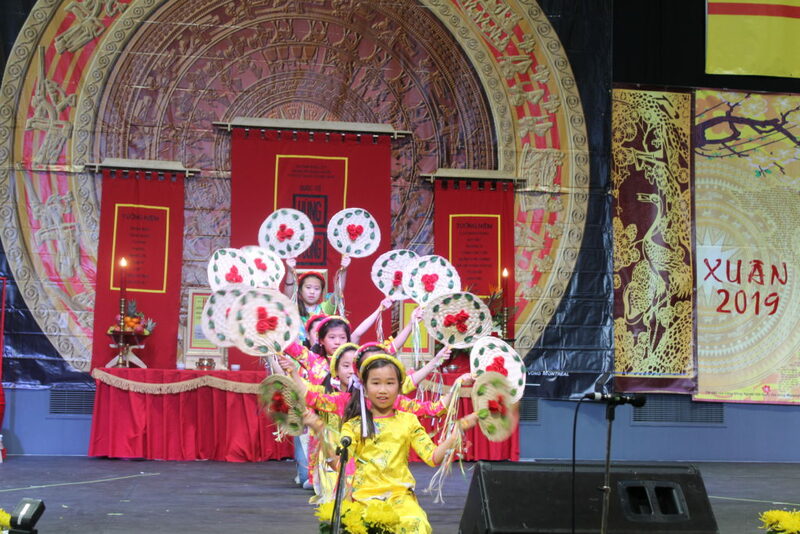 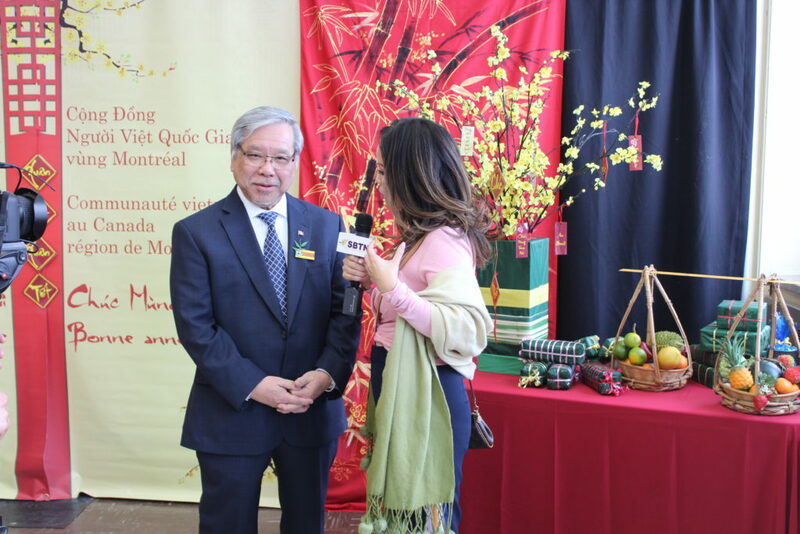 The Vietnamese association in Montreal (Communauté vietnamienne au Canada – Région Montréal) in collaboration with several other Vietnamese community groups worked tirelessly to organize this magnificent celebration of Vietnamese talent and traditions! 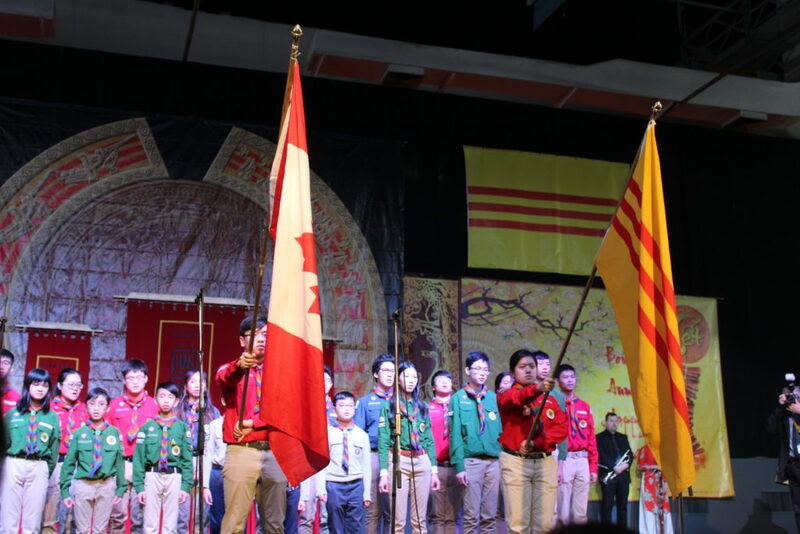 The festival program included an official ceremony during which Senator Ngo and other special guests including Mrs. Anne Minh-Thu Quach, Member of Parliament for Salaberry—Suroît, shared a few words with the audience. 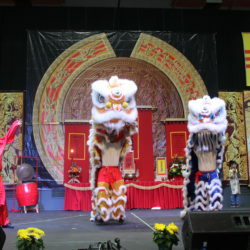 The ceremony was followed by a traditional dragon dance and several other dance and music performances throughout the day. 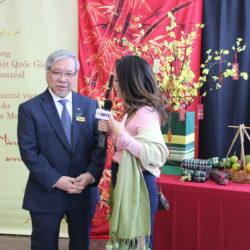 Festival goers could also visit kiosks and enjoy traditional Vietnamese food and artisan products.